The decision on whether to buy organics or not is often an economic one sadly, due to the fact that the use of pesticides makes crops like cotton a lot cheaper to grow. The cost to the earth, however, is quite substantial when you take into account the large number of chemicals needed to produce it. According to the Organic Trade Association (1), a Danish study in 2007 found that “It can take almost a 1/3 pound of synthetic fertilizers to grow one pound of raw cotton in the US, and it takes just under one pound of raw cotton to make one t-shirt”. This example makes it easy to visualise the large amount of chemicals used in non-organic cotton production! 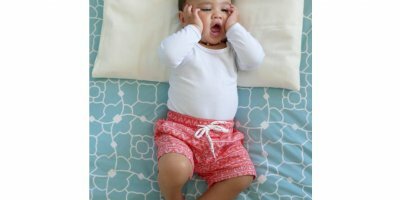 Organic cotton production avoids the large amount of problems caused by pesticides and chemicals, some of which are difficult to measure due to the potential for long term effects. Organic cotton is also produced from non-genetically modified seeds and its production also promotes and enhances biodiversity and biological cycles (2). Hemp is another great crop. It’s naturally sustainable and naturally resistant to pests and diseases so it can be grown without sprays. It’s also extremely durable, mould resistant, holds moisture without feeling wet (similar to wool) and filters 95% of harmful UV rays. 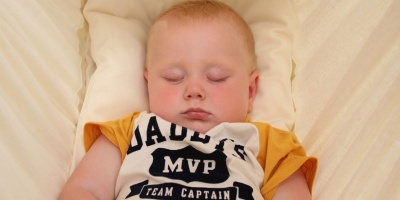 At Natures Sway, we’re concerned about the health of our planet and the health of your infant. 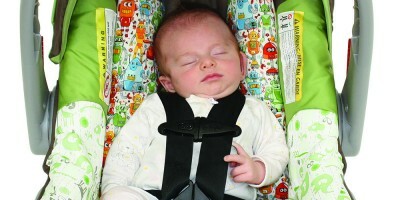 Medical News Today (3 ) reports that the effects of chemical exposure on the brain of a developing baby can have serious consequences. It’s hard to trace where this exposure is coming from so the best thing you can do is try to minimise the risk. We now have the option of a fabric woven from 55% hemp and 45% organic cotton for our slings, and construct all of Pouch Packs from this winning combination of natural fibres. 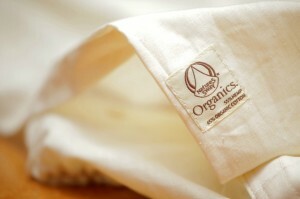 Strong but soft and chemical free, the Natures Sway Organics fabric is a winner. 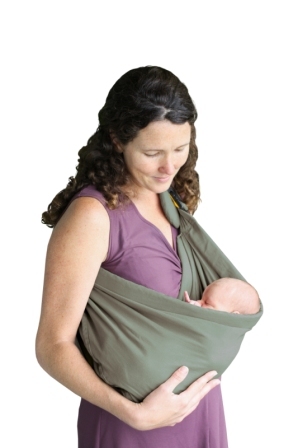 If you prefer our Carry Wrap you’ll be pleased to know it’s made from 100% organic cotton knit, and we use this same fabric for our knit swaddle. 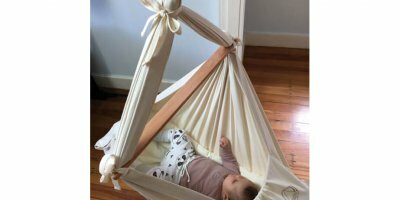 Check out the Organics options for our baby hammocks and sheets too! Our standard 100% Cotton Canvas Slings, although not certified organic, carry The OEKO-TEX® Standard 100 which ensures there are no harmful substances in the fabric. 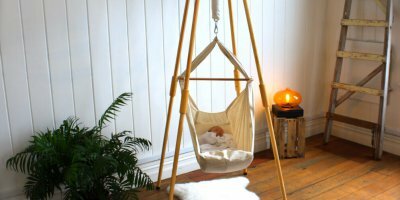 Natures Sway Organics – Safe for your baby, good for the earth.